MIAMI— Puerto Ricans, Mexicans, and Cubans have the highest breast cancer mortality rate among Hispanics, according to a study released Thursday by the Avon Foundation for Women. Currently, there are over 55 million Hispanics in the U.S. who are 17.3 percent of the population. That number is growing, which means breast cancer will continue to impact a large segment of the U.S. population. Coincidently, the three largest Hispanic groups in the U.S. are also those with the highest mortality rates of cancer. The study found that the mortality rate is 19.04 percent for Puerto Ricans, 18.78 percent for Mexicans, and 17.89 percent for Cubans. The mortality rate for Central and South Americans is significantly lower at 10.15 percent. Central and South Americans were grouped together for the study because among the national data sources used, there was not enough information on breast cancer mortality for women from each country. “Some states group together Central and South Americans so you have to be consistent,” explained Bijou Hunt, the author of the study and an epidemiologist at Sinai Urban Health Institute. Dominican women were not included in this study, also because of data limitations. More research needs to be done to find out why women from some countries have a higher chance of dying than others. “For me, one of the main points is we have to move away from seeing Hispanics as one group. We need to continue to do research in subgroups rather than in Hispanics as a whole,” Hunt told NBC News Latino. The study found that the overall U.S. Hispanic population has a lower breast cancer mortality rate at 17.71 percent, than non-Hispanic white women at 22.41 percent. 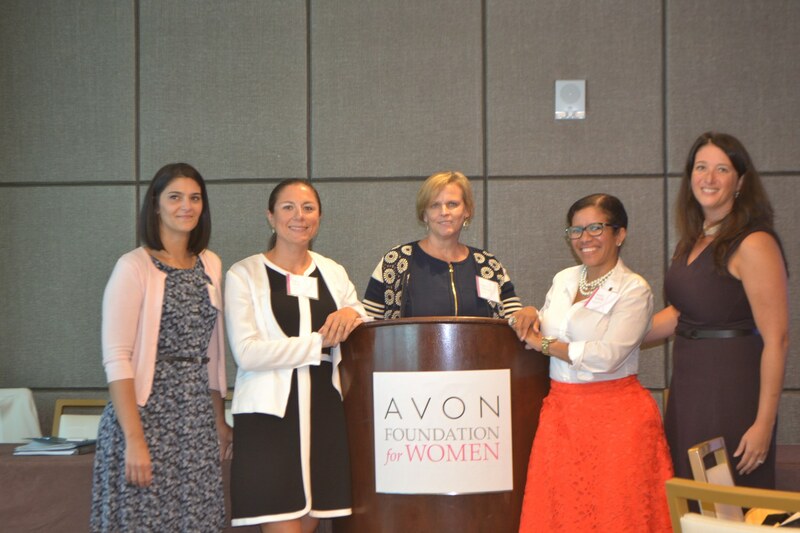 The Avon Foundation for Women, which has been around for 60 years is focused on improving the lives of women through charitable, scientific, educational, and humanitarian work, according to the foundation website. They have invested $800 million so far in breast cancer research alone. The foundation decided to fund this study because they look for “the greatest need and most impact,” according to Avon Foundation President Cheryl Heinonen. Although more work needs to be done to find the underlying causes “screening and access to care absolutely make an incredible difference,” Heinonen said. Paola Giorello was 37 years old and uninsured when she felt a lump in her breast. The Uruguayan resident of the Washington D.C. area, spoke at the event and described how her primary care physician was reluctant to prescribe a mammogram because of her age. The American Cancer Society recommends yearly mammograms beginning at age 40. 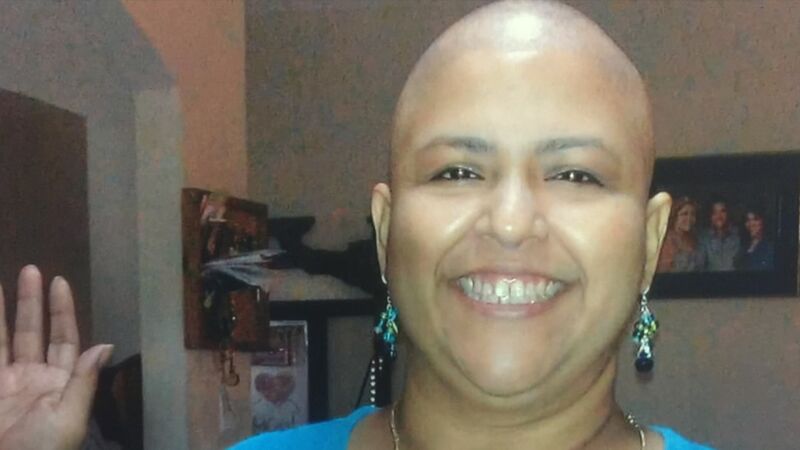 After seeking the services of Nueva Vida, a non-profit in Washington D.C., that helps Hispanic women who are affected by cancer, she was diagnosed with breast cancer and is currently being treated. Something as simple as getting a yearly mammogram is difficult for some Hispanic women who may be undocumented or who do not have health insurance. “Some women find out they have cancer and they don’t know what to do,” said Claudia Campos Galván, chief programs officer of Nueva Vida. She says many of the Hispanic women who seek the services of Nueva Vida are predominantly Salvadoran. They face many barriers including language, legal status, lack of access to health care, and a limited education – as little as a third grade level. She also says one of the barriers for women is doctors who are sometimes reluctant to prescribe a mammogram before the age of 40. 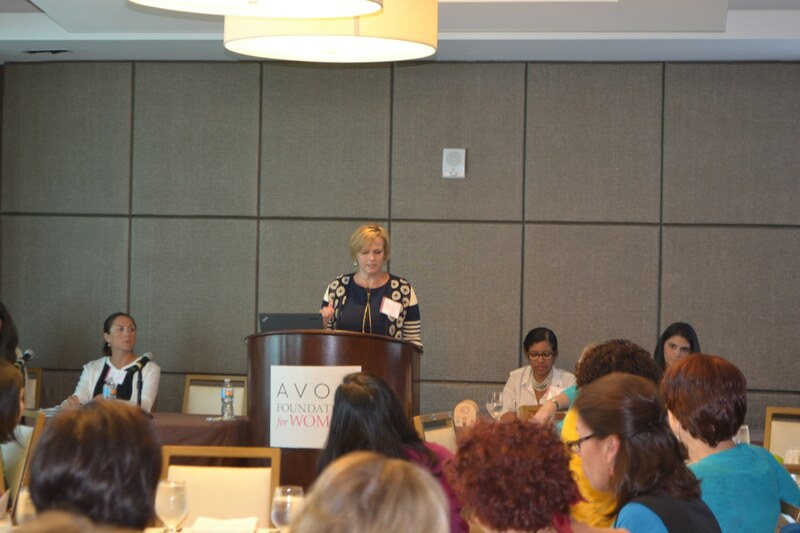 For Eileen Fuentes, a cancer survivor from New York who attended the Avon event, the timing of her diagnosis was essential. She was 34 years old and had just stopped breastfeeding her third child when she felt a lump in her breast. 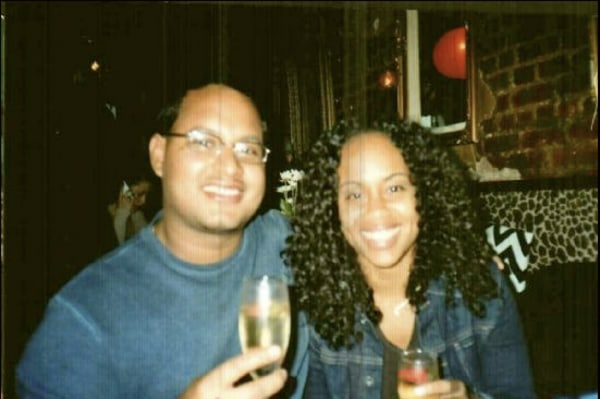 Fuentes, who is of Dominican origin, was working at Columbia University Medical Center and knew exactly what to do. She immediately scheduled a mammogram and was diagnosed with triple negative breast cancer. “I hit the ground running,” Fuentes said. She had a bilateral mastectomy and has been cancer free for eight years. Fuentes believes if she had delayed her mammogram, her outcome would have been quite different. Still, having a cancer diagnosis took a toll on her. “At that time, me and most of the women, we are traumatized. Especially as a 34 year old. Your peers are having fun and your life is put on hold,” she said. Puerto Ricans, Mexicans, Cubans Lead Latinos in Breast Cancer Death Rates 0 out of 5 based on 0 ratings. 0 user reviews.